In 2011, Gannon designed and launched a high-end collection of Yoga Dealer 108-Malas,made of pure sterling silver (92.5%) and semi precious gem stones. High quality, energetically charged semi-precious gemstones. 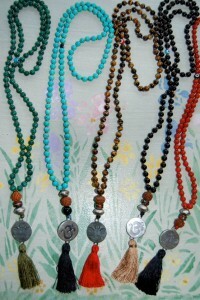 Choose from Turquoise, Green Jade, Red Coral or Brown Tiger Eye. Latest designs include Aquamarine, Amethyst and Cornelian! 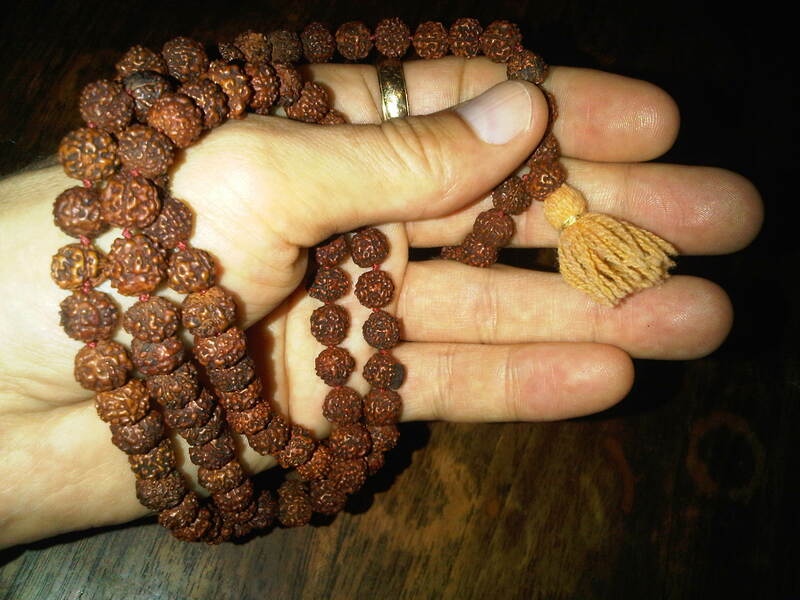 Michael Gannon’s first ever Rudraksha Mala was given to him by one of his Spiritual Guides in India in 2002. 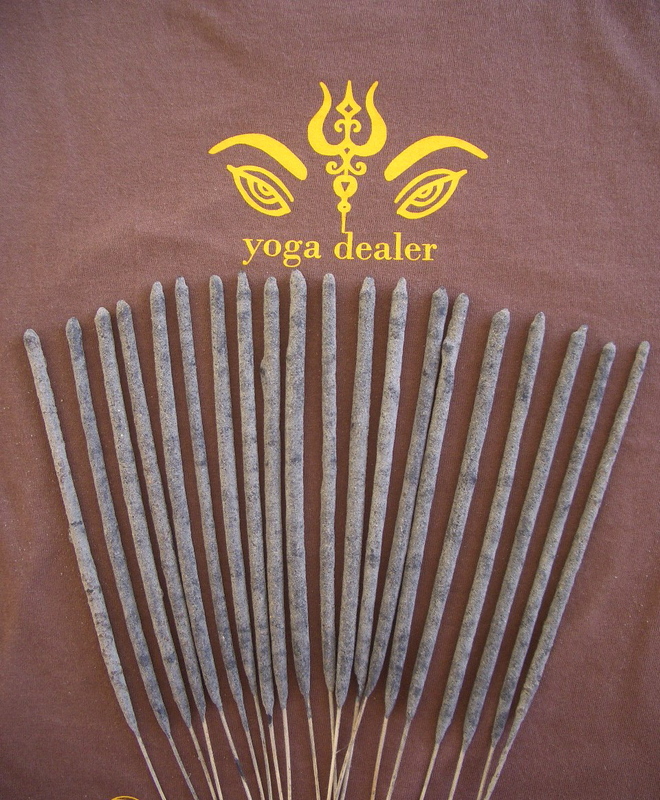 For 8-years, that Mala traveled with Gannon around the world as he practiced and taught Yoga. So, he decided to put each of the 108 Rudraksha seed Malas into a box on his altar until he new what to do with them. 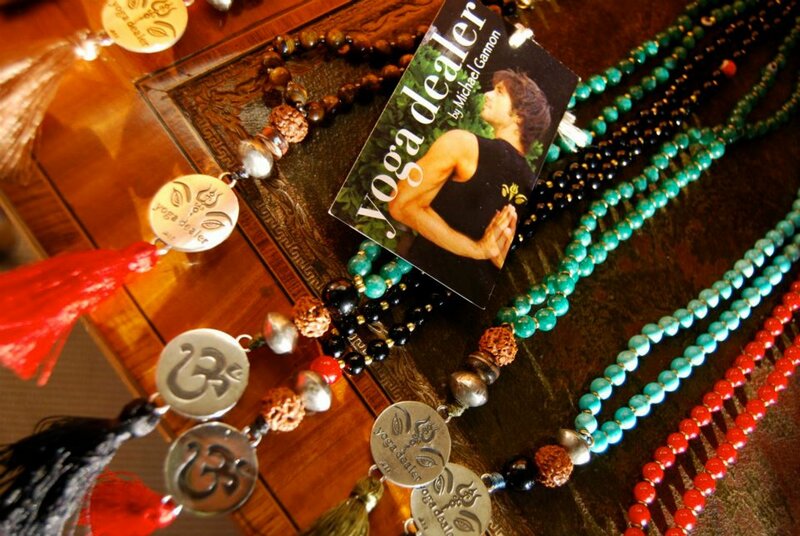 Exactly one year later, in 2010, when he decided to design a line of special Malas under the Yoga Dealer brand, Gannon knew it was time to open the box on his altar. As with the recreation energy of any tree’s seeds, these 108 Rudraksha seeds would provide the creation energy for his new designs. So it is that each Yoga Dealer Mala has a single Rudraksha seed at the bottom. And since there are only 108 of these seeds from Gannon’s personal Mala, there are only 108 pieces in this limited edition collection! No More, No Less! 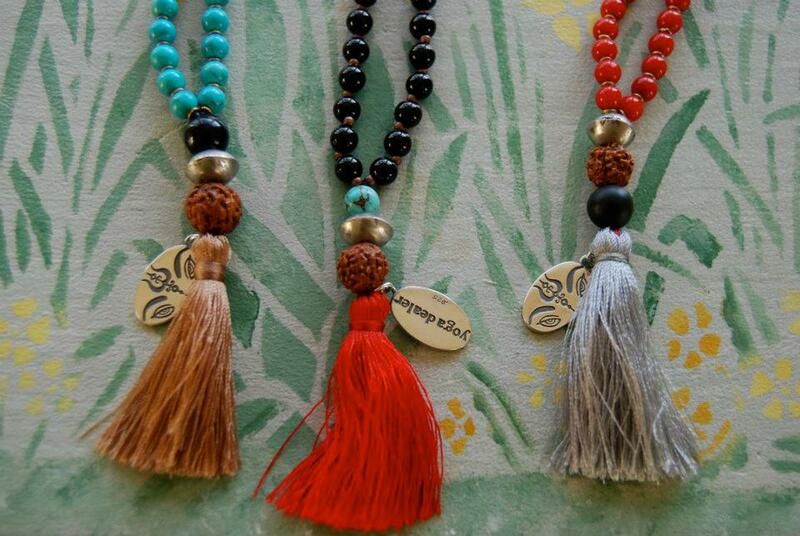 All Yoga Dealer Malas are hand made in Mexico. All pendants and tags are High Quality Sterling Silver (92.5%). All stones are high-quality, energetically charged, semi precious gems.